Do you ever have the urge to be creative? Or maybe you are creative and want to try something different? But some people are probably just bored at home all the time and feel like they should do something productive, so they try to make new things for their homes. If you are looking for something to do at home, check out this list of 10 DIY projects that you just have to try — you wont regret picking up some of these awesome projects! 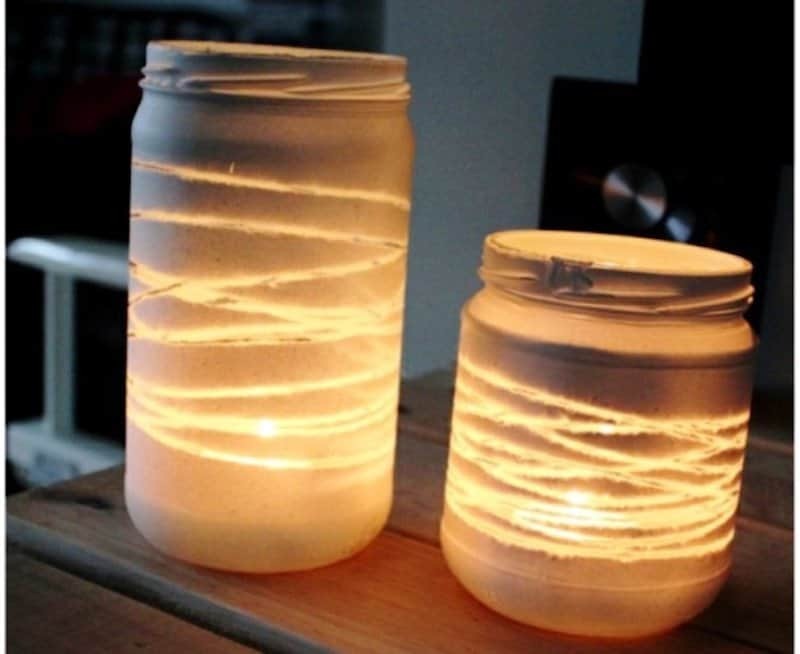 This is an amazing DIY project. 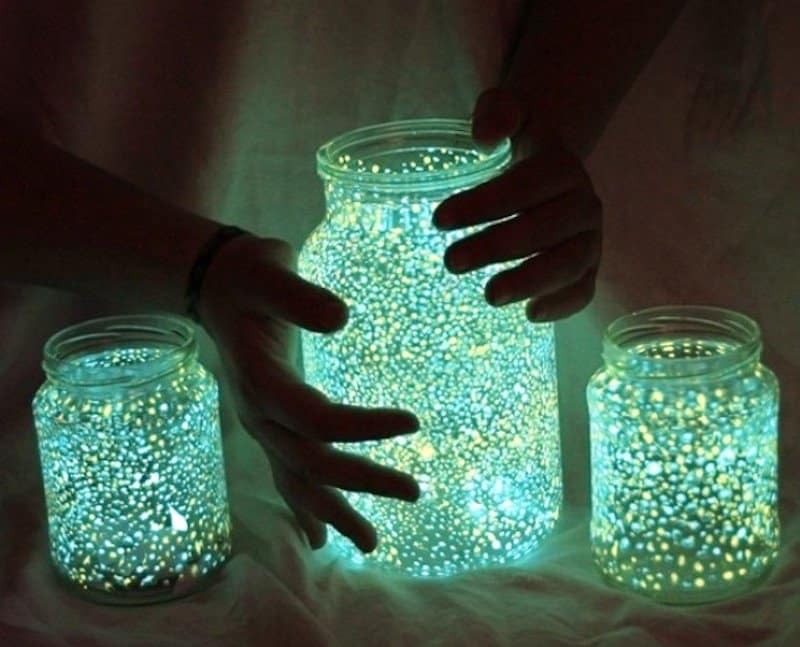 Cut open a glow stick, shake the glow into a jar and add some glitter. Seal the top and shake it. Is your wall a bit bare? Just cut toilet paper rolls and glue them together. We all need cutting boards, and bins, so why not make one with both? 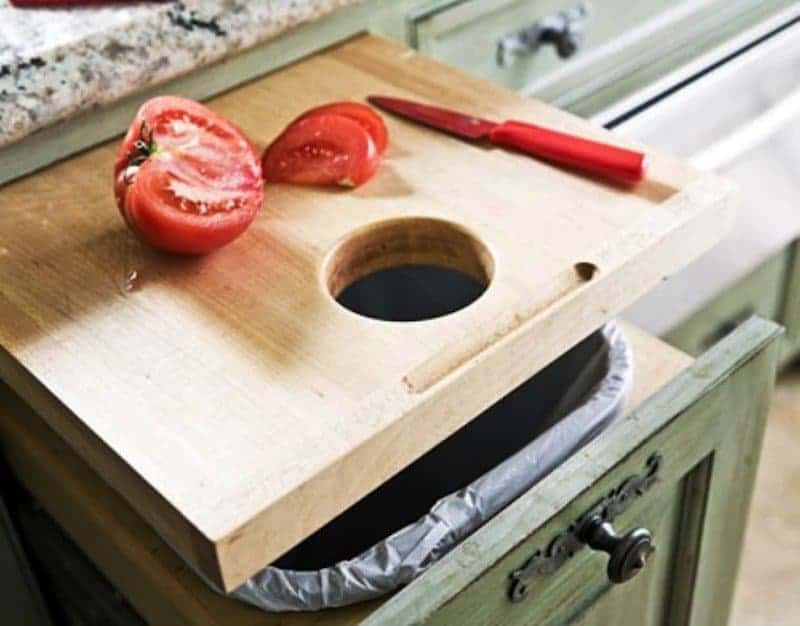 Just drill a hole in a board and put a waste container underneath — now you’ll have a place to cut up all your food, and an easy way to get rid of scraps. 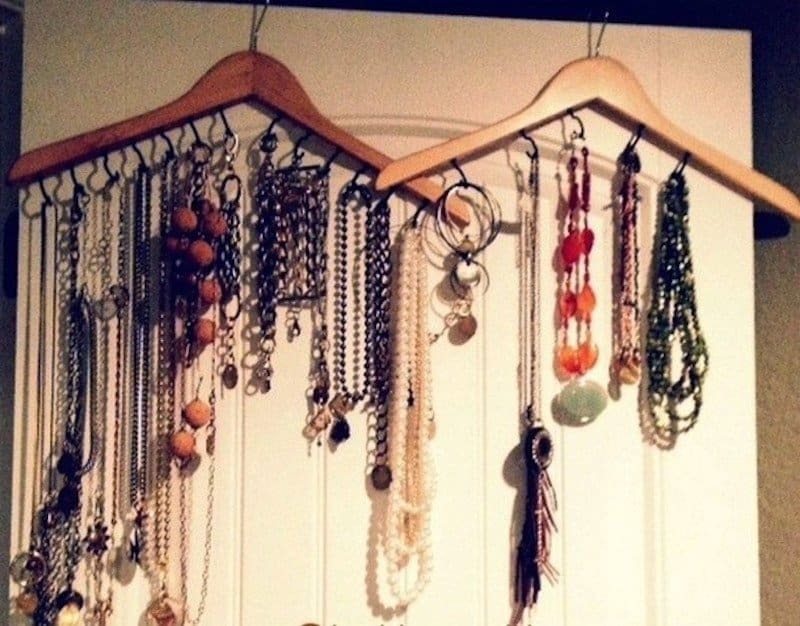 Coat hangers aren’t just useful for hanging clothes, if you’re female and need a place to put your jewelry to stop them from being tangled, add some eyelet screws to some old coat hangers and you have some new jewelry organizers. 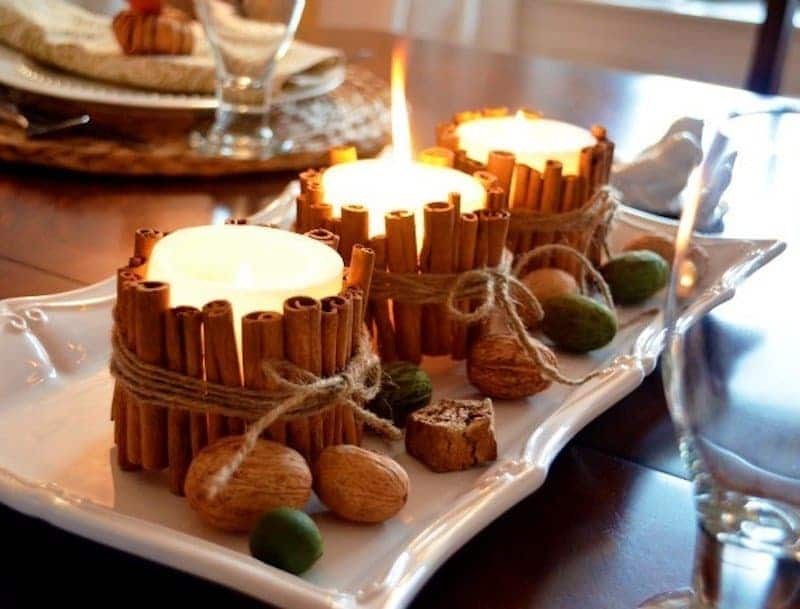 By wrapping cinnamon sticks around some candles, you’ll have an amazing smelling house. 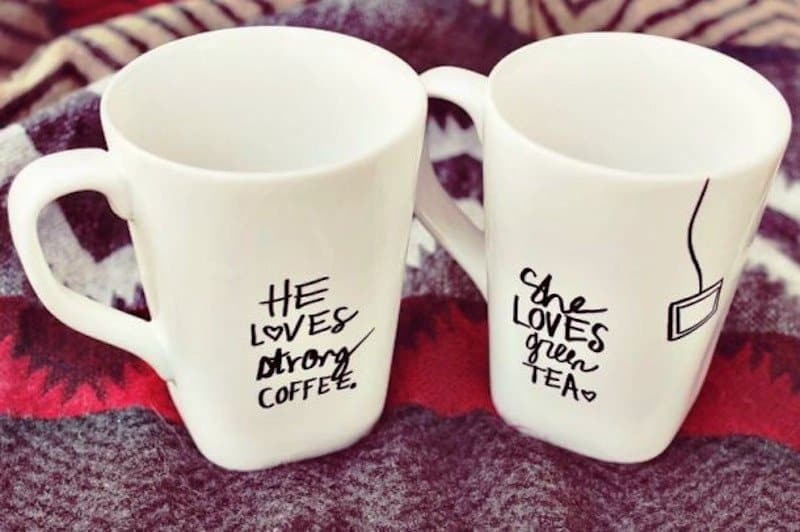 Want a new personalized mug? Buy a new mug and write whatever you like on it with a sharpie marker and bake it for 30 minutes to make the inscription permanent. 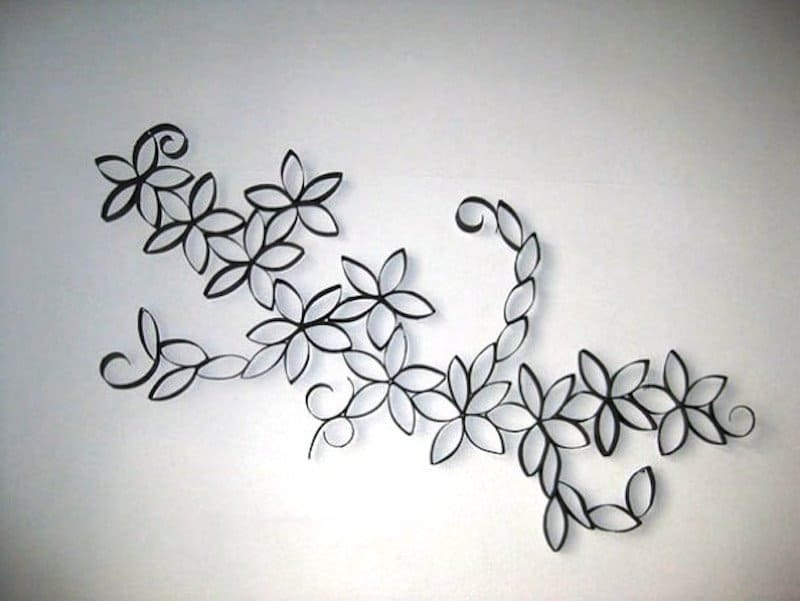 Homemade decorations are great, so try to keep old things, like silverware for example. 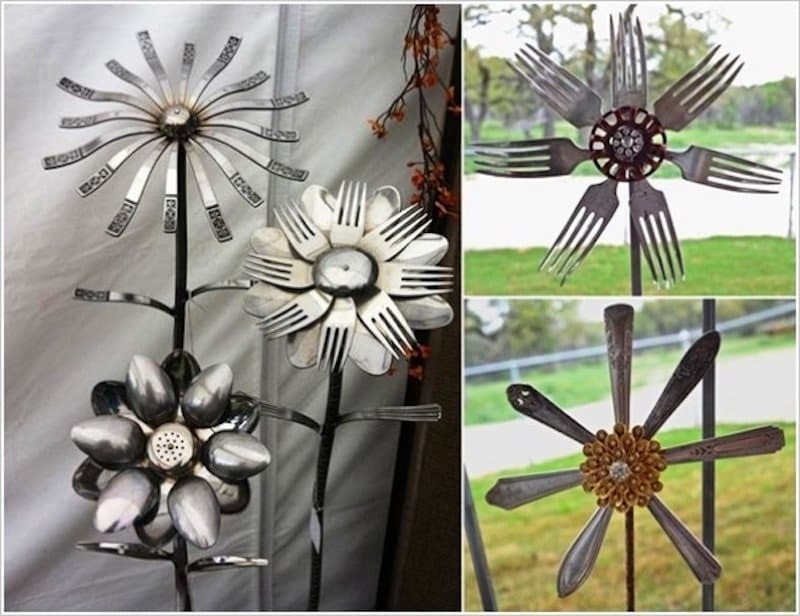 By just welding silverware together, they can be turned into some amazing flower decorations. Got a heap of bottles laying around? 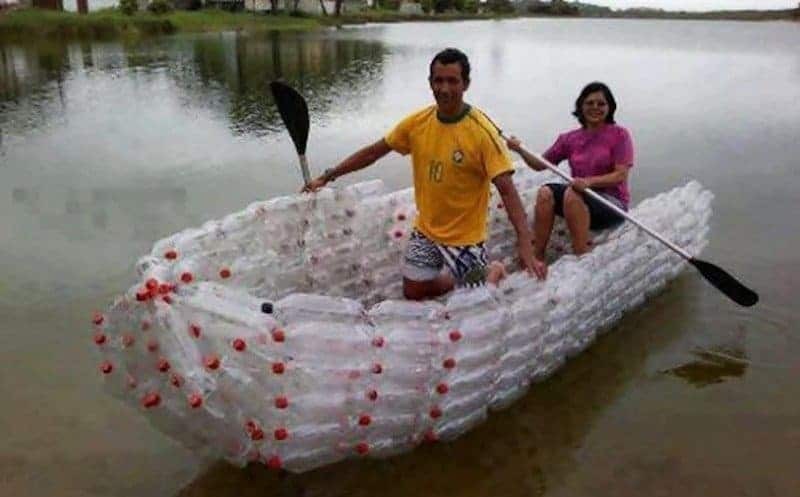 Why not make a boat out of them! 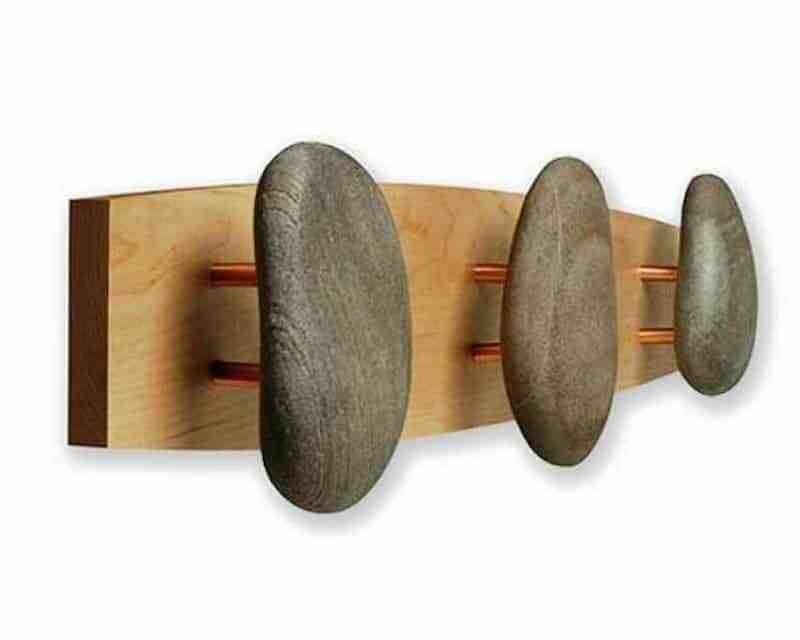 If you’re looking for new wall hooks, just glue some stones to screws — it’s as easy as that. If you’re wanting to get some more luminaries for your tea lights or candles, just grab an old, cleaned out jar, wrap it with yarn, paint it with your favorite color and peel the yarn away once the paint is dry.